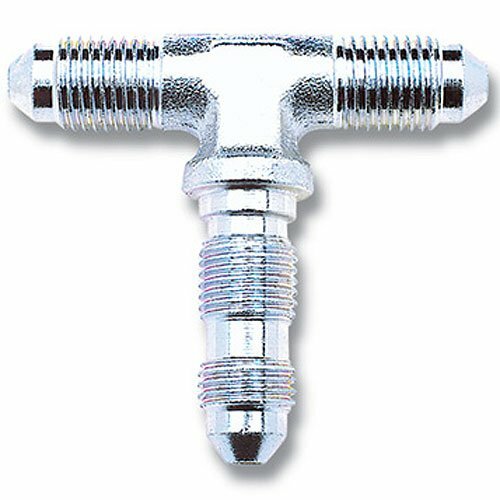 Endura-plated steel AN brake adapters are best suited for conditions where extra corrosion protection is needed. Durable ultra-brite finish resembles stainless but costs less. Metric & SAE for the most common applications. 643301 is rated 5.0 out of 5 by 1.